It seemed unthinkable as recently as a year ago but Facebook is finally making serious progress in Japan, where it is on track to become the top social network doubling its userbase over the last six months. 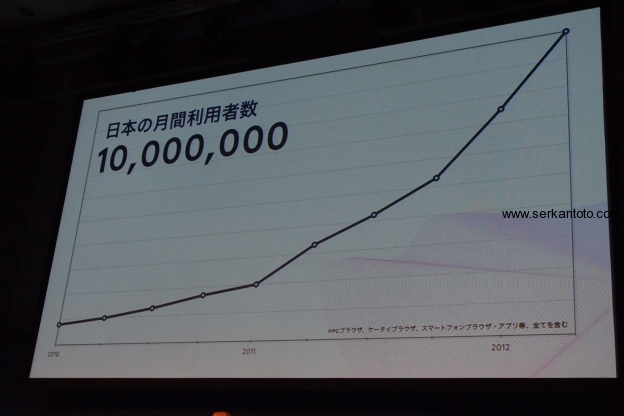 The world’s most popular social network has now passed 10 million active monthly users in Japan, that’s twice the size of its 5 million monthly userbase in September, as noted by Serkan Toto, a high-profile Tokyo-based tech analyst. While we’re used to hearing far larger numbers bandied around for the social network, the figures are significant as they show that Facebook is narrowing the gap on Mixi, which is currently Japan’s most popular social network with around 15 million monthly users. Indeed its progress puts Facebook on track to becoming Japan’s top social network “well before” the end of the year, says Toto. Mixi has been alert to Facebook’s growing threat and, in response, last year it teamed up with Twitter to offer joint advertising and promotional deals with the microblog service. Twitter is hugely popular among Japanese Web users, more so than Mixi, and thus the social network considered it a useful ally. The increased growth of Facebook, and Twitter’s dominance in Japan, are fascinating as the country is often challenging for overseas firms, such is the culture of preference for domestic products and services. With Apple also seeing rising demand, after the iPhone 4S launch took it to the top of Japan’s smart market for the first time, it seems that Japan is increasingly open to overseas services, particularly in the technology space. In many ways Facebook’s growth has been inevitable, even in Japan, as its network of 850 million users gives more opportunities to connect with people and content worldwide than any other service on the Web. 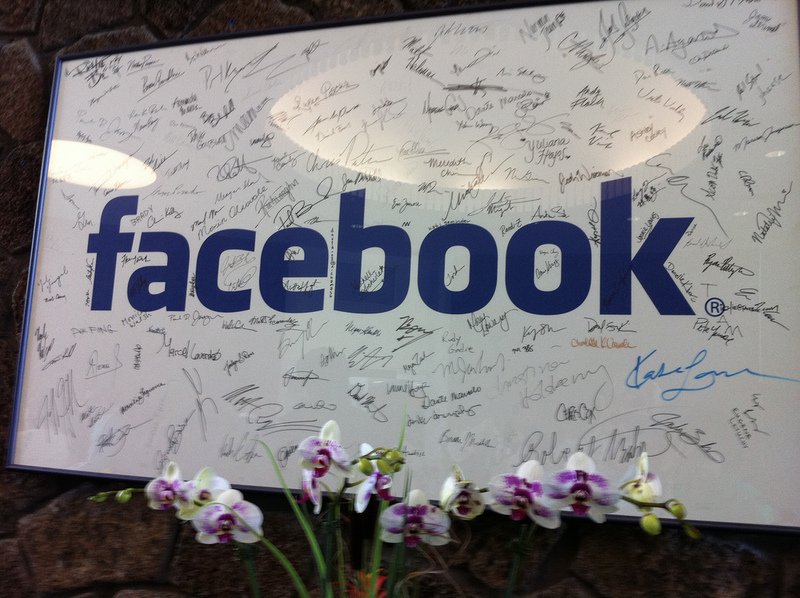 Though initially Facebook took time to gain traction in Japan — to the point that it ran advertising on national TV and launched a how-to site in Japanese — once it began to establish a local presence among Japanese Internet users, it was always likely to fiercely rival Mixi. The tragic events of last year’s earthquakes are likely to have accelerated its growth too as, alongside Twitter, Facebook served as a key communications tool to keep Japan connected with the rest of the world. Indeed, the experience has seen Facebook set up and trial a dedicated disaster message board to help improve crisis communications in the future, as Tech In Asia reports. With the top spot in Brazil freshly taken, Japan will be another significant market win as Facebook continues to beat local social networks across the world. However, it is up for debate as to whether it can ever catch Twitter in Japan, such is the country’s preference for microblogs over social networks; which gets some people acting pretty crazy. Note: Just to prove the inconsistencies of Facebook data measurement, measurement firm Socialbakers records Japan’s total Facebook userbase at 7.69 million. However, the active user figures come straight from Facebook Japan, so we take them at their word.